The beauty business is one of those recession-proof businesses that people will indulge in even during difficult times. This could be probably because of the therapeutic effect of beauty treatments. Depending on the quality of facility and products used, the saloon and barber business provide a great opportunity to get into the beauty industry will fabulous returns. It is said the beauty industry is next only to drug business in returns, however, the saloon business, as opposed to the production of beauty products, has an average return depending on the quality of personnel. Personnel as in most artistic industries are crucial to the success of a salon & barber shop. Aside from their talent and skill, how they are able to relate to individual customers will determine whether or not the client feels comfortable enough to come back. The industry in African markets has experienced a growing trend towards natural hair and natural beauty products though the natural hair market is not as large as that of processed hair which is still significant. Generally, products and styles that can maintain natural hair yet ease its care are a growing trend. Natural products with no chemicals are generally preferred outlets that can match these products with skilled and knowledgeable staff. Location; A with most services businesses that require a shop front, location is key. Ensure the location of your beauty & barber shop is next to a source of traffic e.g. Mall or supermarket alternatively if you can afford it right in the mall. 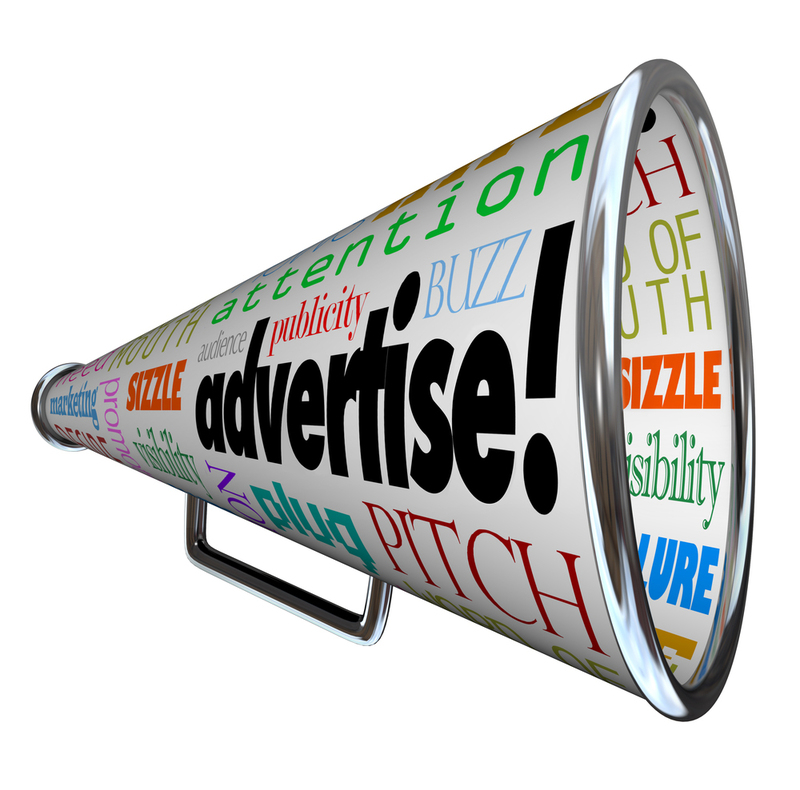 Before building a brand name, the saloon will tend to rely on word of mouth advertising and other paid advertising. Being in a busy mall or next to one helps you build a client base without facing very high advertising costs. Working Hours; Your clients who want to look beautiful and this may not just be during normal working hours but especially during special occasions. These are also the occasions when clients will spend more than usual. However such occasions require that services are offered during odd hours or long hours. Having a schedule that supports serving clients on special occasions and making it part of your marketing strategy will set you apart from other barber shops and salons. Such specialised outlets would have a brand(s) or process that is unique to the outlet and may be protected by exclusive rights. Good communication; this is crucial for the beauty industry as it quickly leads to the client feeling comfortable. Both listening and asking the right question are important in the business as this is a very personalised service and understanding what the client wants to enable you to make the service you offer personally. Ensuring your team is not only skilled but knows how to communicate and keep the customer satisfied will make a difference in whether or not you keep your customers. Most customers will go back to the same service provider because this service provides knows and understands them and their needs. Often they do not need to explain themselves much as overtime their service provider understands them. The goal for your team is to shorten the time between when a client moves from being familiar with the salon, and being comfortable as fast possible. Training; New products and processes are continually evolving in the industry. Being able to offer the latest trends in the industry and being part of that innovation is important for your success both as a stylist or beautician and also as a business owner. 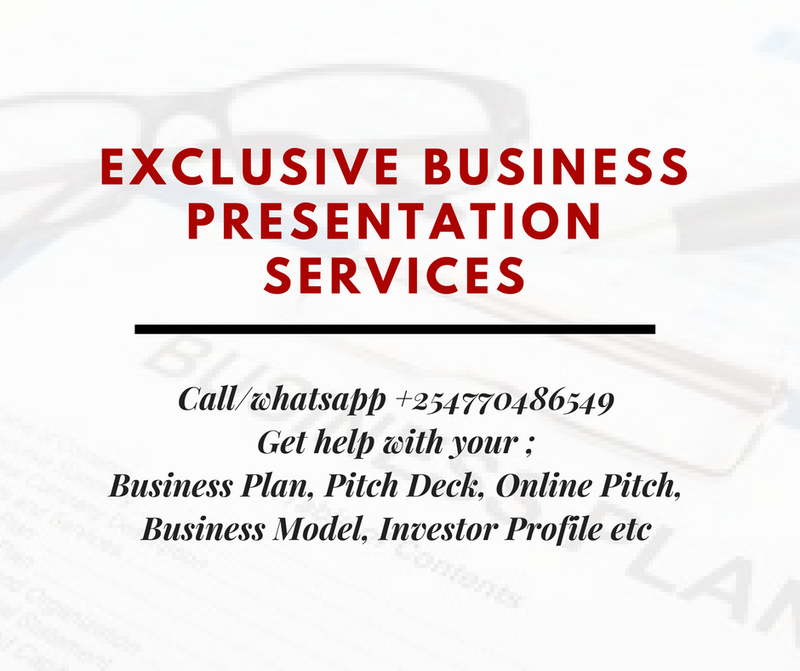 Training also includes offering an opportunity for new specialists to be developed, however, this can be offered as a separate service or part of your business expansion plan. If part of your business expansion plan extra care will need to be put into developing the future stylists by attaching individual protégés to so they can learn quickly and incorporated into the organisation. . It is also possible to offer training either a part of separate business or part of finishing. In such a situation students would pay for being trained. It is important to separate such services and cost them effectively to be sure training that is not targeted to expanding your business does not eat into the profitability of the business instead of bringing in revenue. Costing and managing this effectively in your plan can determine the success or failure of your business. Finishing and design; The finishing and design of the shop will determine atmosphere and how comfortable your customers feel in the salon. A relaxing and conducive atmosphere means customers can stay longer and it is easy to up-sell other services. It also allows you to charge slightly more than your competitors without losing customers all things kept constant. Good design also means better usage of space and a higher return per square footage. The structure of organisation; This is determined by the range of services offered and quality of administrative and technical staff. The more experienced and skilled the staff is the higher the versatility one can have with the structure of the salon. This will determine the range of income streams and profitability of an outlet. There are basically two types of structures that can be used in a saloon and a combination of the two in varying degrees. Salon booth: This involves letting out space to individual hair and beauty experts and promoting the salon brand. This organisation structure allows professionals to keep their clients and pay rent for the salon space they use. This structure works well where the staff is highly experienced and specialised. The advantage to the salon owner is that chances of specialists moving are reduced. The disadvantages are income is fixed and opportunities to increase revenue is limited to the number of salon stations one has available. Experts can, therefore, earn much more income from the marketing efforts of the outlet at no cost to them but at the expense of the salon owner. It is a good model if you are not experienced in salon processes and the beauty industry as all you have to do is manage the space as a landlord. Employing experts; in this structure, the salon owner runs a salon and employs experts in the salon either on salary or salary plus commission based on the number of clients served. This structure works well in a salon that offers standardised services and acts as a one-stop shop for clients who want good services that may not be overly specialised. This structure is great if your team if not over experienced but talented and have a good understanding of the business. Staff may not have built their own client base and such a structure allows them to build a client base as they earn a regular income. The advantage of this is that structure is that the salon owner is able to earn extra from any promotional activities they do and there is an opportunity for all to benefit; salon owner, staff and clients. The greatest disadvantage is chances of innovation is limited because of the limited experience of the staff. Combination structure; this allows both structures to be implemented in the salon. Staff and salon owner agree which structure suits them. The advantage of this is that experts are able to stay much longer on average operating from the same outlet and there is career advancement. The salon owner benefits more from promotional activities at the salon outlets. Innovation is made possible because there is a mix of talent that can not only conceive the ideas but also implement in both process and product innovation and monitoring and evaluation are possible. This structure as that of employment of employment of experts above requires a good administration team. Different licenses will be required for the different types of salon depending on how specialised they are. Intrusive services may require medical as well as regular health licenses in most countries. Trade and individual tax specifications will be determined by the contractual relation relationship between the salon owner and engaged experts. Engage a tax expert and determine what your tax obligations are depending on the regulations in your country and visit the local tax office.